In golf, the player has to carefully assess the risk and return characteristics of every shot that’s played – because being too aggressive can knock the player out of contention quickly. The tournament player always has to avoid the “hole from hell” which is hard to recover from. This requires you to make a lot of birdies (which are rare) to make up for it. The equivalent “hole from hell” in investing is when someone racks up a large loss. It’s is very difficult to recover from losses and investors should do everything they can to avoid them. Essentially, a 50% loss in a stock must double just to break even! For example, popular stocks like General Electric are off nearly 70% over the last couple of years – meaning that you have to be up over 220% to get your money back! Simply by avoiding speculation and excess risks, you actually do quite well in the long run – with respect to golf and investing. Successful golf also requires the player to have a process and a plan when trying to execute a fine round. Watch the better players on TV and take note of their pre-shot routines when they prepare to swing. Every movement and waggle is down to the split second. The same repetition is apparent as the player meanders around the course. This focus on routine is equally as important as the player’s physical talent. This is absolutely the key to success when it comes to investing! Diligent research, disciplined analysis, and patience are paramount when making investments. There is no doubt about it. If you are smartest person on the planet but lack a clear investment process, you are bound to fail. Just look at Long Term Capital – a firm stacked with some of the brightest PhD’s on earth. Some bad investments forced the firm to dissolve and almost took down the global financial system. 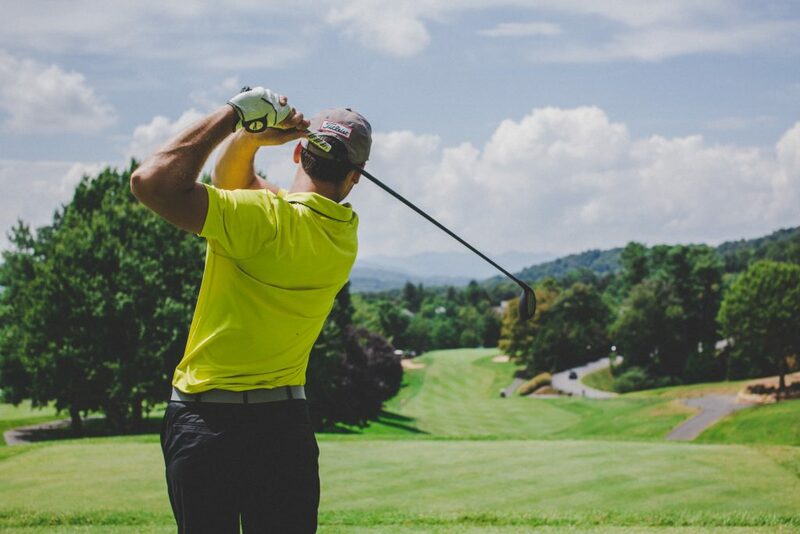 Like the golfer looking to win the Master’s at Augusta, stick to your routine, be patient, don’t take excessive risks, focus on the process and the plan (or hire an advisor that does!) – and don’t deviate from it – smack down to the waggle!